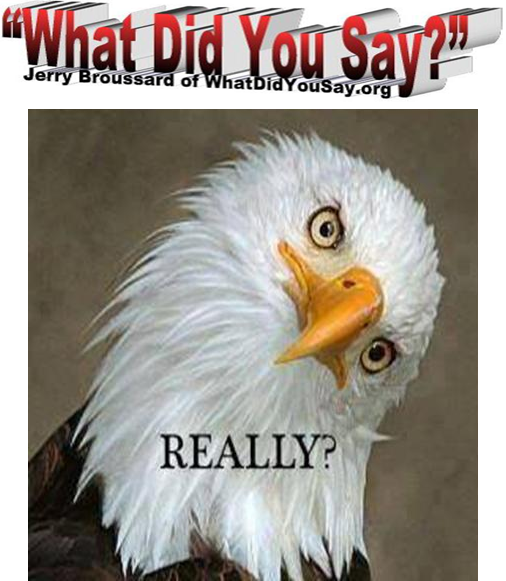 sexual assault | What Did You Say? 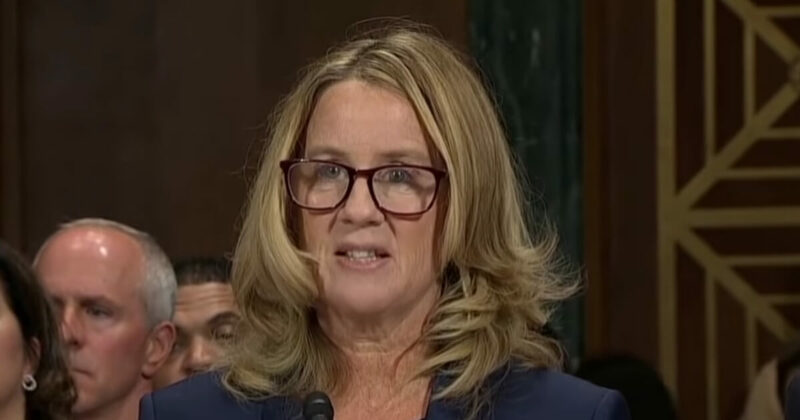 During the contentious confirmation hearings of then-Supreme Court nominee Brett Kavanaugh in October 2018, countless officials and pundits on the left played the role of judge, jury and executioner in regard to vague and uncorroborated allegations of sexual assault lodged against the nominee. One of Kavanaugh’s many outspoken critics was the Democratic mayor/city council member of West Hollywood, John Duran, who was sharply critical of the judge’s behavior during the confirmation hearings and seemed to have uncritically accepted at face value the unconfirmed allegations of sexual misconduct that had been made public. “It is abhorrent to think we are placing our future, our equality, and our liberty in the hands of a drunken frat boy who sexually assaulted a teenage girl while his friend Mark Judge stood by and laughed. This is a sad moment in the history of our nation,” Mayor Duran added. On top of that, Duran has also been linked to the scandalous deaths of two gay black men at the home of prominent Democratic donor Ed Buck. Duran, who is also an attorney, used to represent Buck. For his part, Duran hypocritically sought to demand the due process he had denied Kavanaugh and defend himself from the accusations lodged against him in a lengthy statement posted to Facebook, a post that concluded with a vehement “HELL NO” in response to the demands that he resign. “But none of us (including me) wants to ever be accused falsely and have people jump to opinion and conclusion without any process in between. That is contempt prior to investigation,” he added, apparently oblivious to how differently he treated Kavanaugh versus how he demands to be treated. Too bad Duran didn’t apply that same standard to Kavanaugh just four months ago, while he hypocritically now demands it be applied to himself. The woman who yelled at Republican Sen. Jeff Flake of Arizona while he was in the confines of an elevator Friday has also been vocal since then, revealing her name to be Ana Maria Archila. She and another woman in the elevator, Maria Gallagher, have been dubbed “heroes” by many on the left. But Archila is an experienced activist with ties to George Soros. She is co-executive director of the left-wing Center for Popular Democracy, a New York-based organizing group that gets much of its money from the liberal billionaire. On Friday morning, Flake made his way to the Senate Judiciary Committee hearing after announcing that he intended to vote to confirm Supreme Court nominee Brett Kavanaugh. Archila and Gallagher were among the women who confronted him while blocking the door to the elevator he was on. “This is not tolerable!” they screamed at him. “You have children in your family. 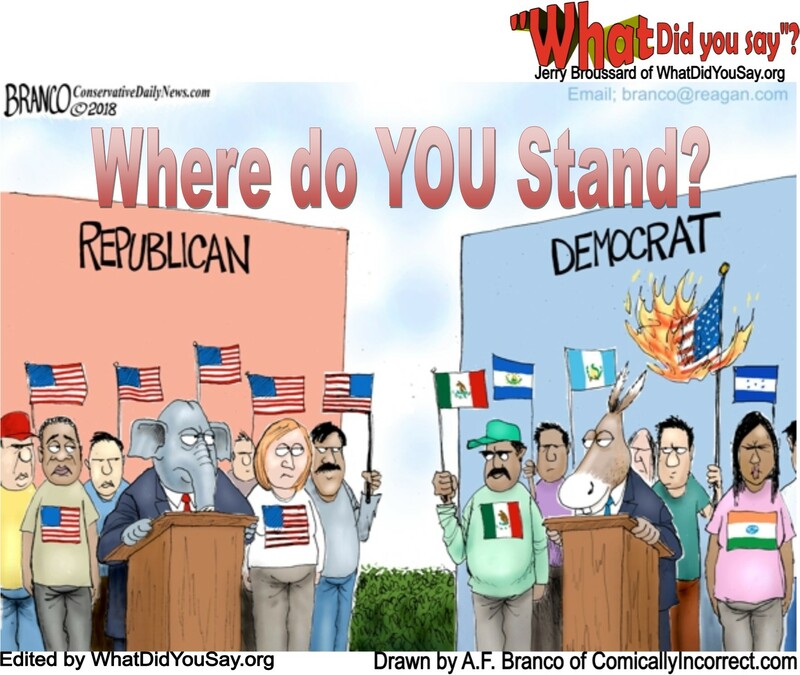 Think about them! I have two children. I cannot imagine that for the next 50 years they will have to have someone in the Supreme Court who has been accused of violating a young girl. What are you doing, sir? !” Archila shouted at Flake. Gallagher said Flake’s decision had personal significance for her, telling Flake that she was sexually assaulted and nobody believed her. “I didn’t tell anyone, and you’re telling all women that they don’t matter, that they should just stay quiet because if they tell you what happened to them you are going to ignore them. That’s what happened to me, and that’s what you are telling all women in America, that they don’t matter,” Gallagher said in the emotional confrontation. Flake listened to their shouting silently, occasionally nodding in response. When the women finished and allowed him to pass, he continued to the committee hearing. “I wanted him to feel my rage,” Archila said in an interview Friday with The New York Times. Her opportunity to express it to him came after she had spent all week in Washington protesting Kavanaugh’s nomination. After private meetings with Senate Democrats, Flake told the panel that he would only vote for Kavanaugh on the condition that the Senate vote be delayed and another FBI investigation be conducted. “Much of his record on civil rights, worker protections, health care and reproductive justice is an abomination. So, too, is his personal history of treating women as less deserving of respect and control over our lives, as these accusations against him have shown,” Archila wrote. 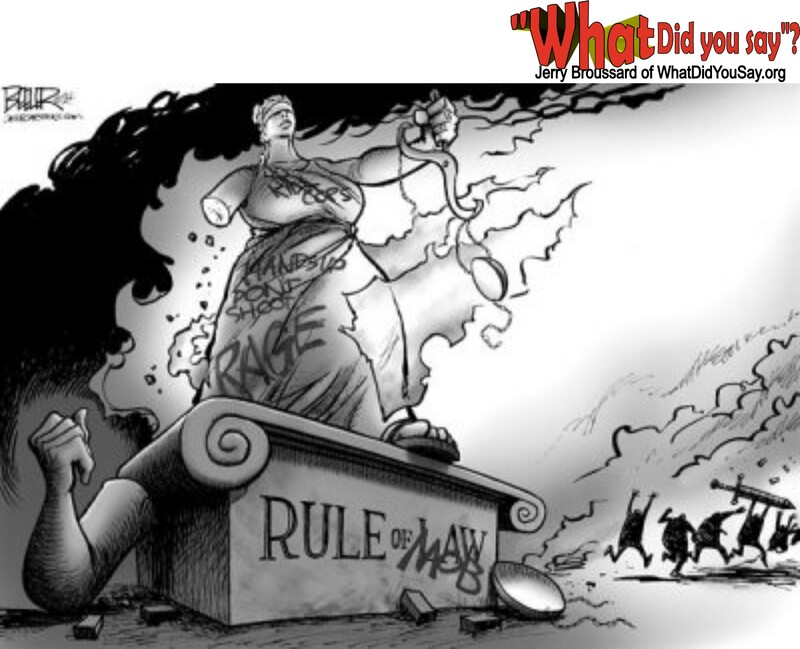 It doesn’t come as much of a surprise that the activist had political motives for the confrontation, but the revelation of her ties to Soros falls in line with concerns that many Kavanaugh protesters are paid players in the political arena. 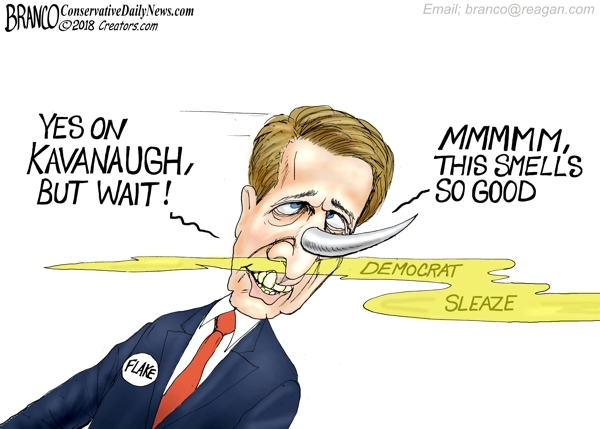 Jeff Flake flakes out on Kavanaugh enticed by the seductiveness of trying to please the Leftist media and the Democrats. 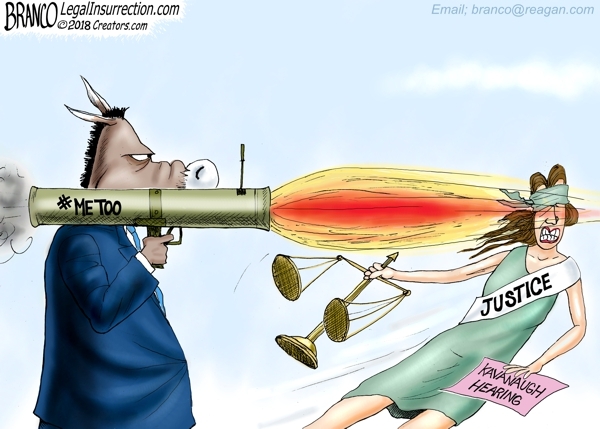 The Democrat party has now weaponized the #MeToo movement devastating equal justice under the law along with the presumption of innocence.